I must tell you this true story. As you know, from time to time, my man has to pop over to London to do a bit of business. A few days ago, he was trying to make a purchase with his business Visa card and put the wrong pin in…..three times, which he blamed on fat finger small keyboard scenario. Yes, the bank blocked it. So he rushed into the local Barclays and realised that he had no identity; his passport was back at his London club and he doesn’t need his driving licence in London! He produced everything he had with his signature on, other bank cards, even his British Library card which sported his photo! Then finally, in exasperation, he said, “I’m wearing hand-made Italian shoes and they have my name inside.” Would you believe it, they agreed to unblock his card! Don’t you just love it! 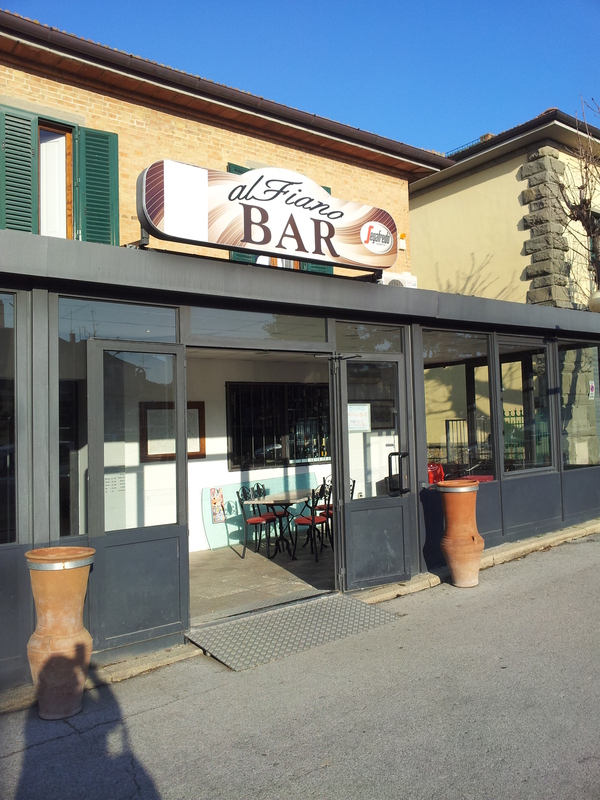 Meanwhile, back in the calmer atmosphere of our local village of Fiano, I made a second visit to the new Al Fiano Bar. Two locals were sat drinking coffee and eating pastries, then a certain well-known signora arrived, shouting at the top of her voice. She only wanted some crisps, but for an Italian lady who stands at around four-foot-five, she’s got the voice of a giant. Then she spotted me, trying to read the newspaper, and came and sat down! I think she was telling me, and the rest of the village, about her one visit to London, when Steffi Graff was playing at Wimbledon. If not, I may have bought an old tennis racket and a donkey. I’m not sure which, I’ll let you know. 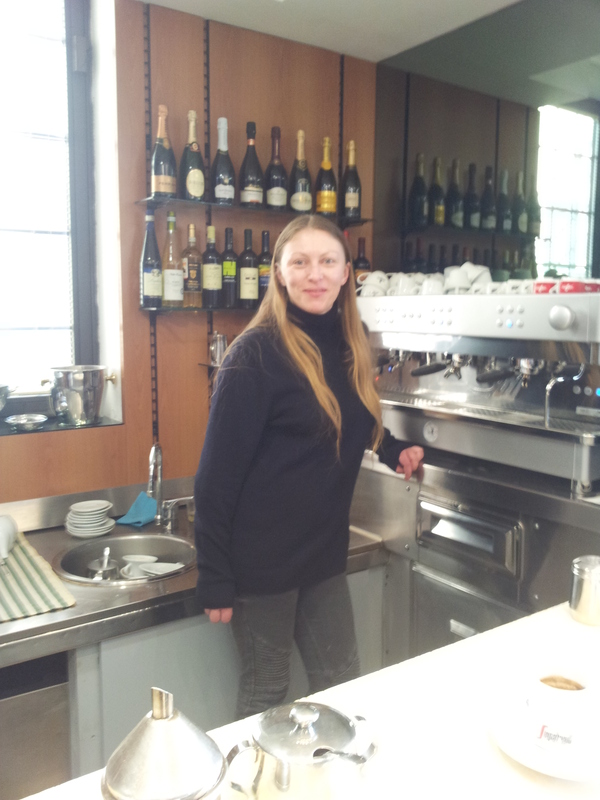 Natalia waiting to serve you a very nice Espresso at Al Bar Fiano. Anyway, the lovely lady behind the bar turns out to be Russian and has been here in Italy for I think sixteen years. She is called Natalia and her smile brightened the room, which is still in need of a lift to make it more welcoming. However, do go in, the more that try it out the better it will become. Fingers crossed. The artist Marcello Scuffi. I love his work. Foto La Repubblica. OK, what next. 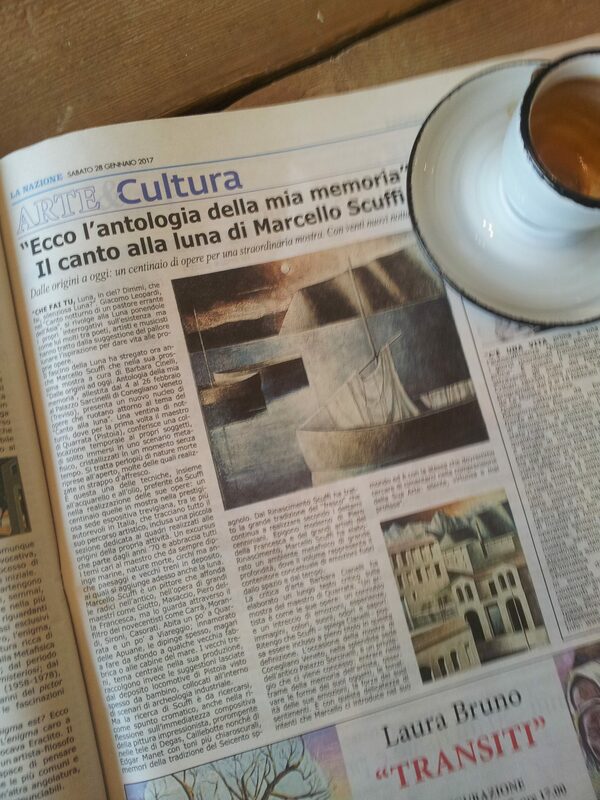 Oh yes, I spotted this article about Marcello Scuffi, the Tuscan artist. I love this kind of contemporary art and at first, I thought his work must be from the nineteen twenties or thirties. But no, Marcello was born in 1948, is alive and well and still producing these masterpieces. He was born in Tizzana (Pistoia) which is not far from Florence and currently works out of Quarrata and Marina di Pietrasanta. He is also very sought after and has made quite an impression in France, Belgian and Switzerland. Google him and you will be able to see lots more of his pictures. 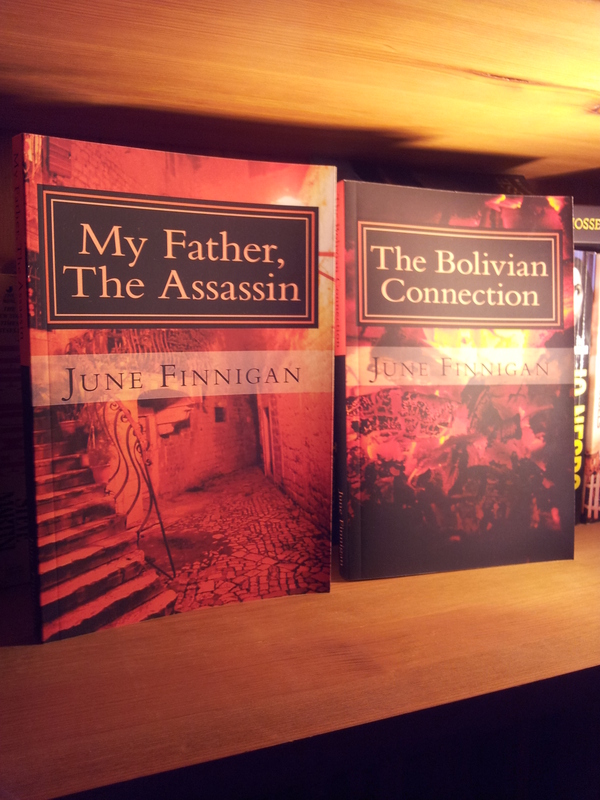 Oh, must just mention that the weather here has been glorious around lunchtime, a hot sun and no cold wind. so, over the last few days, we have snuck down to the terrace a couple of times for an aperitivo. Cin Cin! Well, enough of that, my man is taking me out to lunch so I must go for a shower and make myself beautiful. Whoever said ‘how do you hope to do that?’ Can go and crack their own mirror! Ha ha to you too. Have a great week and do get in touch. I love to hear from you.